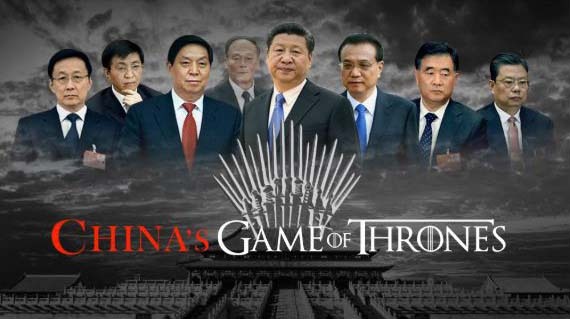 All issues in China are downstream from CCP elite politics, and the core problem of CCP elite politics is factional struggle. Our accurate forecasts of personnel reshuffles from the highest echelons of the CCP down to the provincial and ministerial level demonstrate our deep understanding of CCP operations. Our understanding allows us to provide clients with timely political risk warnings, as well as decode future directions in Chinese politics and economic policy. From Oct. 18 to Oct. 24, 2017, the Chinese Communist Party held its 19th Congress to elect a new Central Committee, Central Military Commission, Politburo, and Politburo Standing Committee. 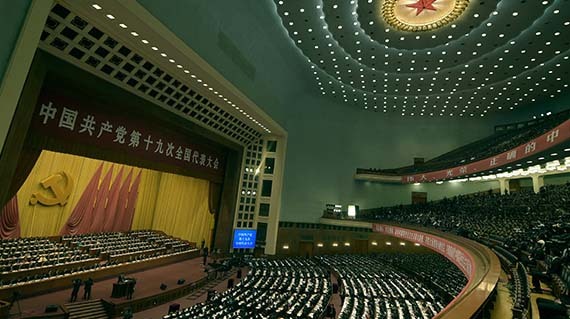 From March 3 to March 20, the CCP held the Two Sessions to elect officials to key appointments in the state apparatus. We correctly predicted that Wang Qishan would become Chinese vice president, five months before his appointment. SinoInsider was the first to predict Wang’s appointment at the Two Sessions. We correctly predicted all four State Council vice premiers and other key ministerial-level appointments at the 2018 Two Sessions. We predicted over 100 personnel changes at the Two Sessions with over 70 percent accuracy. 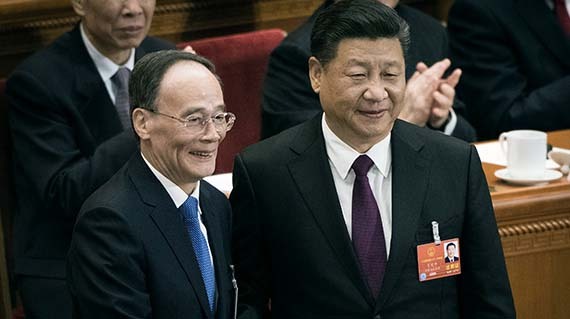 Xi needs to keep Wang Qishan in office to maintain power. 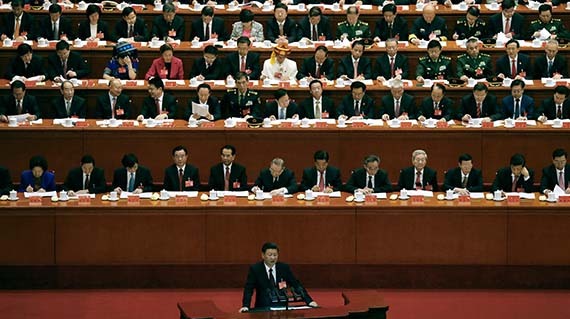 Before the 19th Congress, many observers predicted that Xi Jinping would designate a successor per recent Party norms. Chongqing chief Chen Min’er was widely tipped to succeed Xi. Xi Jinping won’t pick a successor because he is consolidating power and does not need to groom future challengers to his authority. The communique of the First Plenum of the19th Central Committee lists Chen Min'er as a Politburo member. 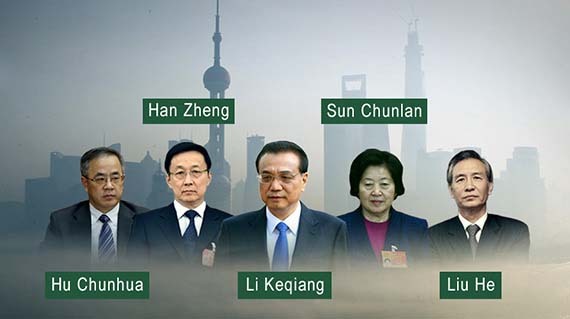 By CCP norms, successors to Party leader are typically nominated to the Politburo Standing Committee and appointed Chinese vice president. We analyzed in October 2017 that Wang would become vice president, and were the first to do so. 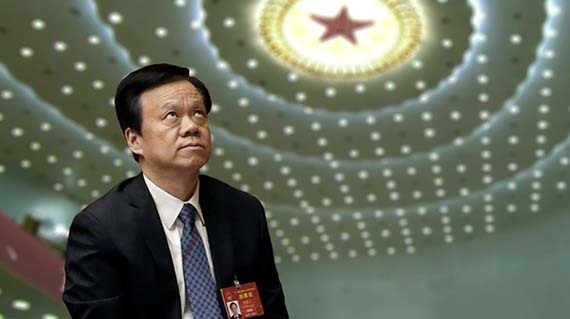 Speculations of Wang’s appointment only surfaced after our analysis was published. Wang Qishan is elected Chinese vice president at the first session of the 13th National People's Congress. 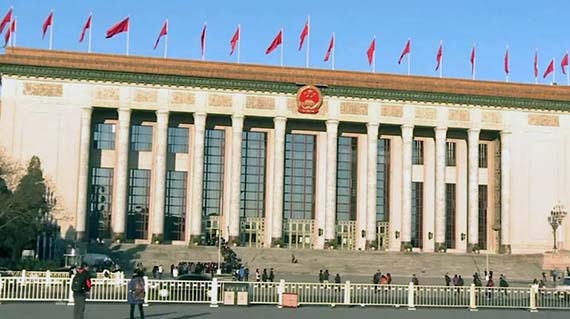 The four vice premiers are elected at the first session of the 13th National People's Congress. We correctly predicted over two-thirds of the 110-plus senior appointments for key Party and state institutions at the 2018 Two Sessions. Xinhua's report on the 2018 Two Sessions has the full list of political appointees.